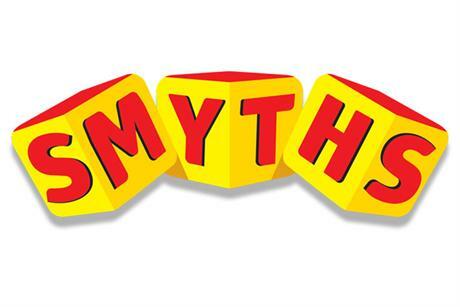 Smyths Toys’s great offer comes into force this Wednesday (27th) – and is a great opportunity to stock up on birthday or Christmas gifts. 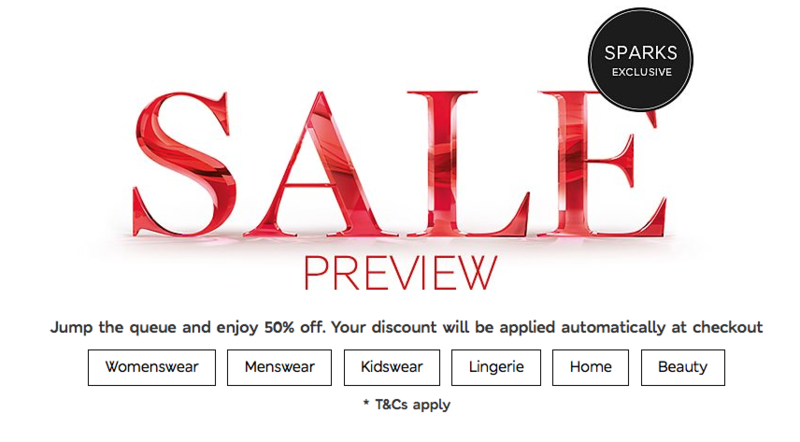 If you’re spending more than £100, don’t forget to split your order to maximise the discount. Chairs, tables, sofas, lighting – everything you need for the home. Use voucher code EXCLUSIVE10 to benefit from a further 10% off on already discounted items at Lancome. 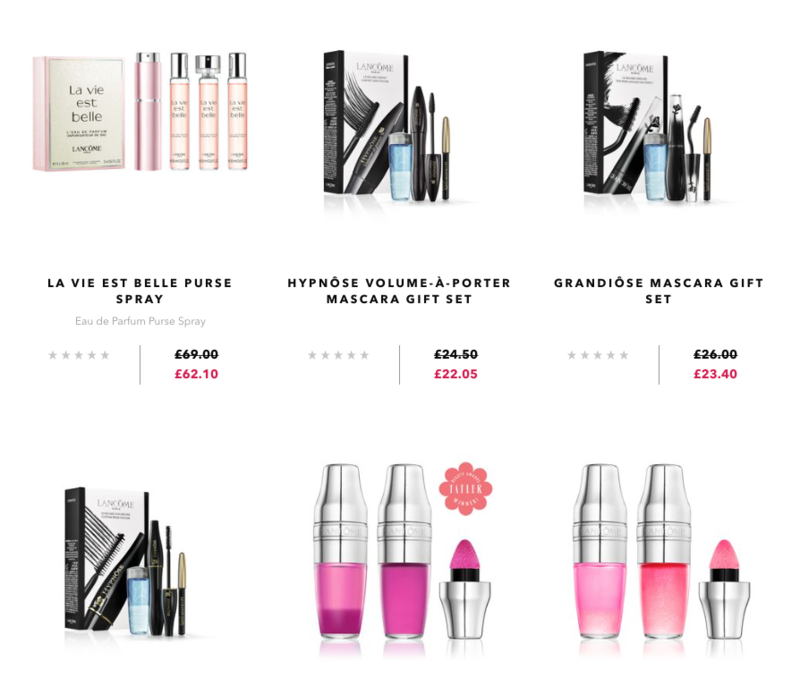 Includes the Hypnose mascara gift sets, Juicy Shakers, face creams, blusher and perfumes. 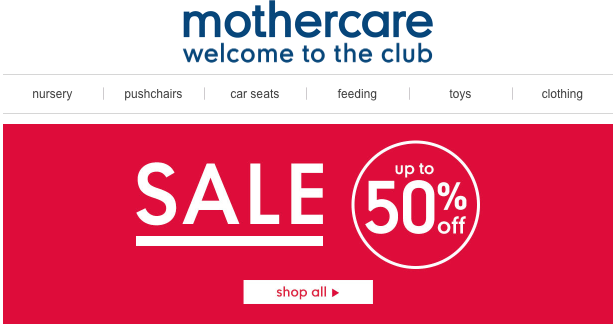 Get up to 50% off at Mothercare – from maternity wear to baby clothes, toys and travel systems. 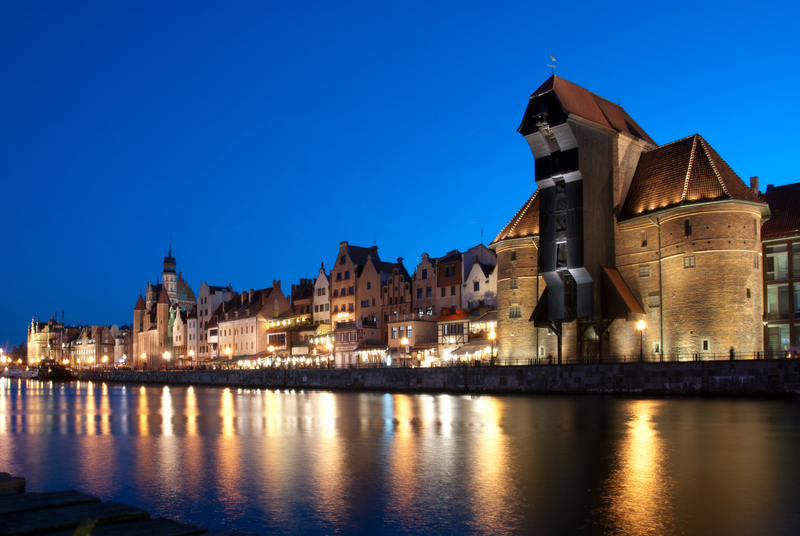 Fly from London and enjoy two nights in the beautiful and historic port city of Gdansk – enjoy gluwein, Venetian carousels, ice rinks, reindeers and delicious freshly cooked food. 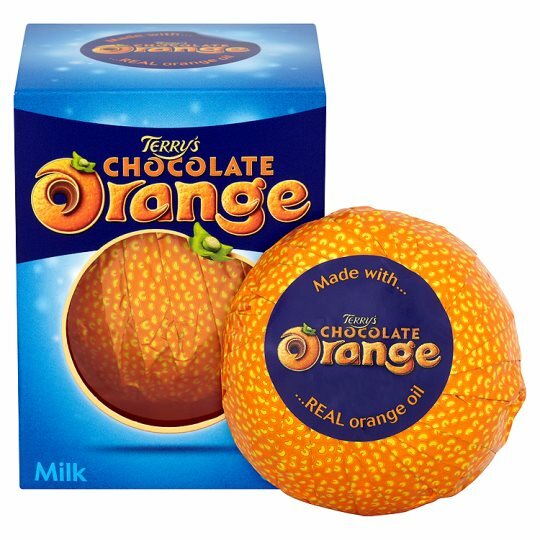 Incredible deal on British classic, Terry’s Chocolate Orange – buy one for £2 – get an extra TWO for free. Works out 66p an orange! 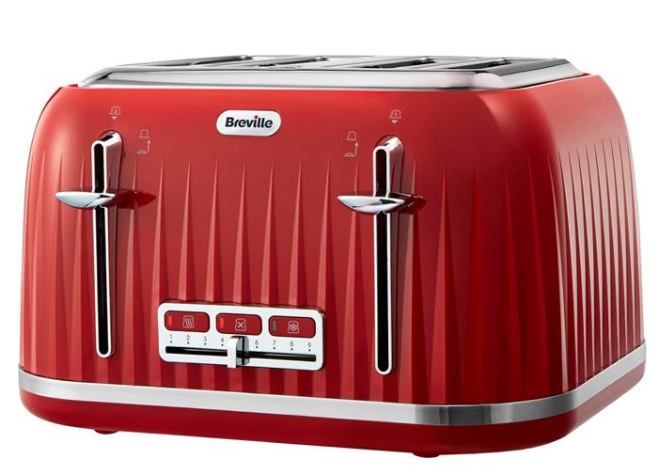 Use the offer code EXP10 at the payment process to get thisBreville Impressions VTT783 4 Slice Toaster in Venetian Red for £21.99! The twelve days of Christmas will be even more sweeter with these beauty advent calendars from Superdrug. 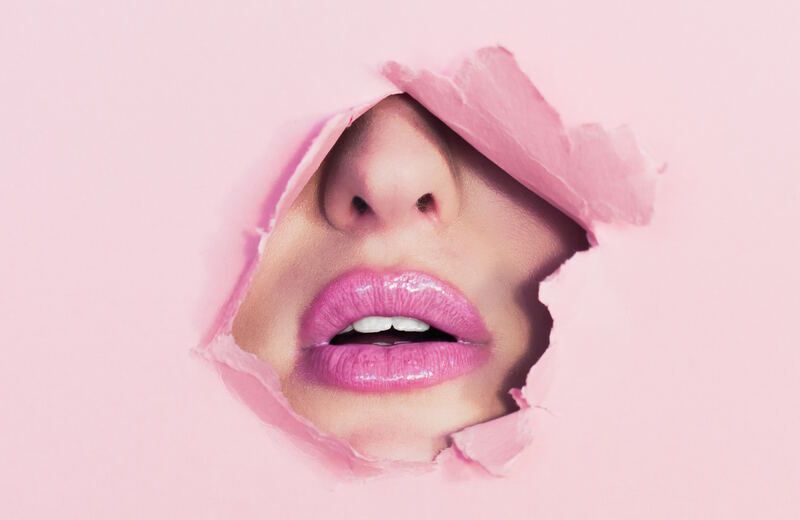 Open a door every day to discover a new beauty treat inside – from nail varnish to body lotions, cheek tints to bath bombs. Makes an unusual birthday gift for anyone born in December. The cashback is split. You’ll see a percentage of your order value from MAC which will track in your Quidco account activity within 72 hours. Not compatible with other voucher codes.